Type. 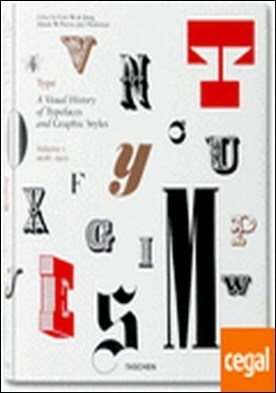 A Visual History of Typefaces & Graphic Styles. 1628?1900 por Tholenaar, Jan / Purvis, Alston W.
Autor: Tholenaar, Jan / Purvis, Alston W.